the new desk is also causing our mouse not to work, so I need a stylish option for a mouse pad. Is there such a thing? Any ideas? I'd like something that looks not so mousepad-ish, something in this pattern from dani notes would be lovely. Just can't find anything like it in a mouse pad. 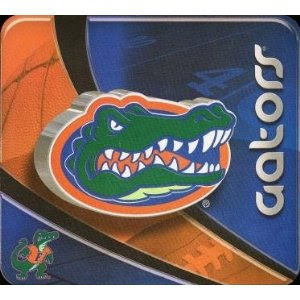 MY hubby would pick the same mouse pad...we will be in the swamp a week from Sat. 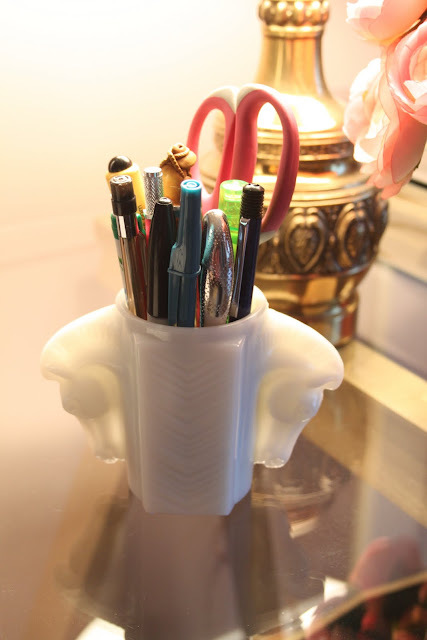 Love your pen holder...it's cute! I love the new pen holder! If you google "modge podge mousepad" you will find your solution!! You can modge podge fabric on a mousepad and voila it will be beautiful!! Thank you all for your input! I knew I could count on you guys. 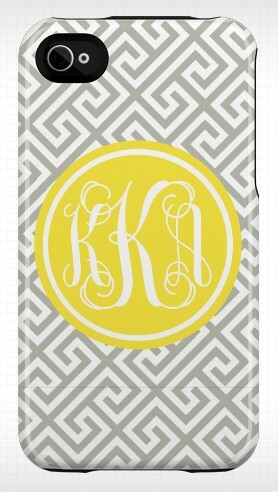 Customize a mouse pad at this etsy shop; there may be others. 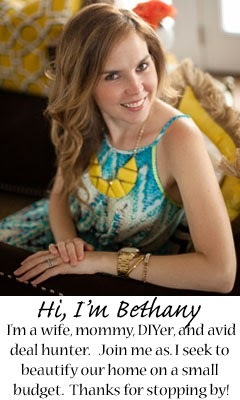 I don't have an etsy shop; I just love your blog!